Russia had at least two landmark criminal affairs during last year: that of the theater director Kirill Serebrennikov and that of the former minister of economics Alexei Ulyukayev. Both cases fall into a league of stories that make a deep impression on Russia’s elites and inform their strategies. The defining feature of these highly publicized cases, which also include the Khodorkovsky affair, is that they capture the nation’s attention but also escape clear interpretation. It is understood why Alexei Navalny was convicted and given a suspended sentence on charges widely believed to have been trumped up. There is no uncertainty as to why people who took part in the street protests of May 2012 or March 2017, even though they often did not break any laws, were charged and tried. But there are as many questions about Serebrennikov or Ulyukayev as there were about Khodorkovsky because the conflicts underlying the cases seem larger than the alleged crimes involved. The common thread tying these three very different cases together is a nearly universal understanding that the men at the center of the accusations had breached some unwritten rules of the game. The laws that they stood accused of breaking were not the whole point. The way Russian state procurement is regulated, the way Russian big businesses and upper echelons of power are interconnected, means that some laws often end up sidestepped. When Serebrennikov was arrested, many of his colleagues pointed out that state funding was de facto the only source of support available to movie or theater directors in Russia. The procedures of state procurement, which apply as well to theater production, had been so heavily bureaucratized—ironically, to prevent corruption and embezzlement—that avoiding moves that could be seen as corruption or embezzlement had become all but impossible. “To produce a film or a performance in strict observance of these laws is impossible. At all,” Avdotia Smirnova wrote on Facebook soon after Serebrennikov’s indictment. This means that all directors break the law, and somebody close to the Kremlin needed to have had other reasons to single out Serebrennikov. This is an understanding that is widely accepted in Russia. This is the question. 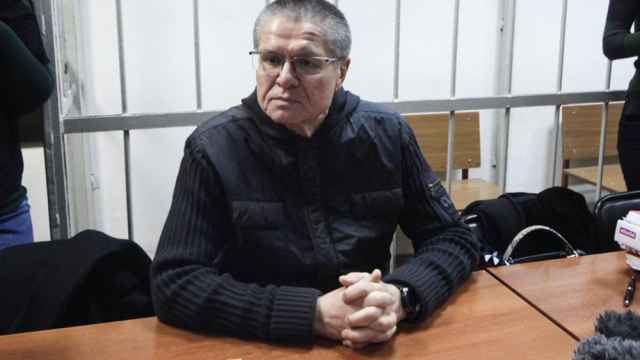 The Ulyukayev case has similarly produced a lot of questions the most important of which is the exact message the Putin system is sending with it. Very few in Russia believe that the former minister of economics was punished for an act of corruption. In Russia’s case, the extrabudgetary funds are the money state-owned and private business conglomerates put at the Kremlin’s disposal. Many think, the amounts circulating in this opaque financial world constitute a parallel budgetary system that is used to support various unofficial operations inside and outside Russia and to finance the elites’ many privileges. As a long-time top government official, Ulyukayev could not have avoided the knowledge and use of these funds. It is understood that some of the transactions in this parallel universe of power may resemble bribe-paying, bribe-taking, and stashing funds in offshore tax havens. The important difference between “real” and “approved” corruption is that in the latter case, Vladimir Putin or some of his chosen confidants take careful tally of the “extrabudgetary” funds made available to them. What constitutes “real” corruption is doing the same thing while attempting to hide it from the Kremlin’s eye of providence. One explanation of Ulyukayev’s fall is exactly this: he had money stashed abroad, which became evident during the Panama Papers scandal. The wrath of the Kremlin may have poured down on Ulyukayev because his corruption was unaccounted for, suspects Dmitry Travin, professor of economics with the European University in Saint Petersburg and an astute commentator on current politics. This is my favorite explanation, and if it is true, which we may never know, it tells a story of real government accountability under Putin. It is not exactly what the World Bank may advise but it is accountability, sort of. Other versions abound that include a special role for Igor Sechin, the feared chief executive of Russia’s oil behemoth, Rosneft. 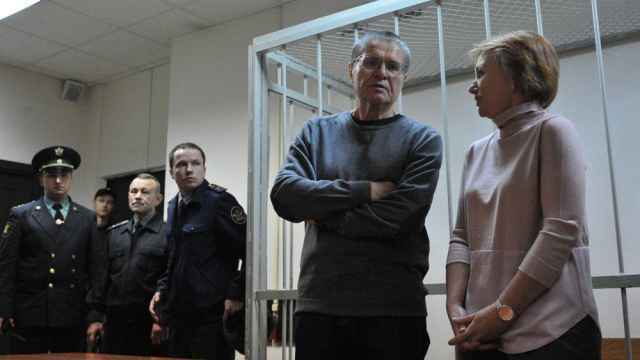 After all, Sechin’s was the main eyewitness testimony on which the entire case against Ulyukayev was built. Sechin is no doubt a very powerful figure in the Putin system of power, but the most experienced observers do not think that he is an autonomous player and not Putin’s broker. 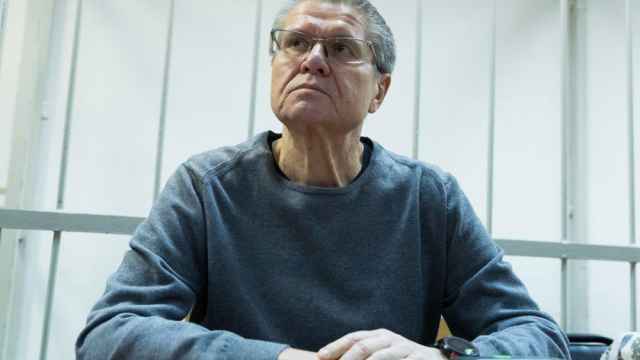 “It was not Sechin who locked up Ulyukayev. It was Putin.… Igor Ivanovich Sechin would have never done anything like it without Putin’s decision,” Alexei Venediktov, editor in chief of the Echo of Moscow radio station, said during one of his recent talk shows. Sechin was also instrumental in knocking down Mikhail Khodorkovsky 15 years ago. 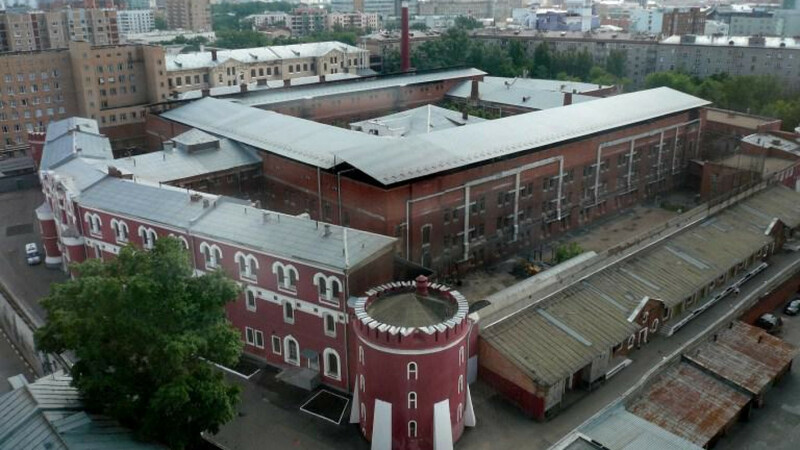 Just like today, most observers and the general public were asking what the real crime was that caused the Kremlin to resort to such drastic action: destroying the company and sentencing its head to eight years in prison, and later increasing the sentence (beware, Ulyukayev!). Just like today, everyone was saying that Khodorkovsky did nothing other oligarchs would not do. He was patently singled out to stand trial for things that others had been doing with impunity. This is clearly a pattern. Landmark cases that end up informing Russia’s elites’ relationship with the Kremlin remain cypher messages. And yet these are the groundbreaking cases that form the rules of the power game in Russia. To leave the rules purposefully vague means to rule the game. 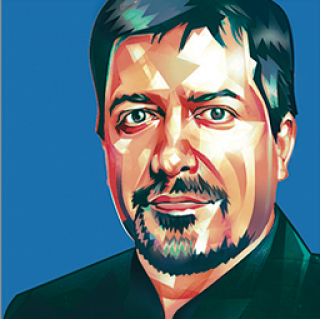 Maxim Trudolyubov is a senior fellow with the Kennan Institute, where this article was originally published.